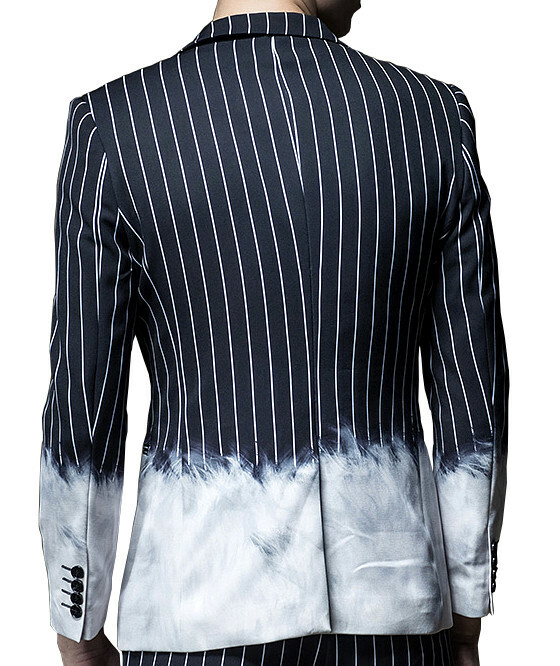 This Pinstripe blazer at PILAEO is one of a kind. 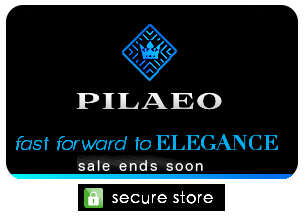 It's luxury and creative look makes it absolutely a must have in your wardrobe. The fine mix between streetwear with it's tye-dye, and professionalism from the pinstripe makes you stand out as a flexibly stylish and fashion forward gentleman. Easily wear this with pinstriped dress pants, black dress pants, or even denim jeans. Your fashion has just been taken up to new heights with this perfectly crafted menswear essential!